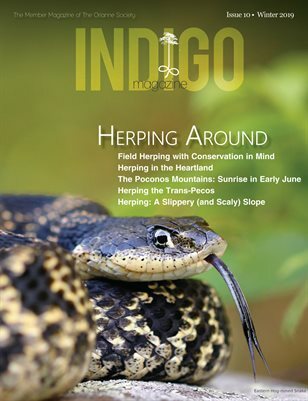 some the largest and most intact Indigo Snake populations. Enlarge Photo Undisturbed pine forests are prime Indigo habitat. is it about these habitats that bring in the Indigo Snakes? use a greater diversity of habitat types. burrows or old irrigation pipes. Highlands County is showing that Indigo Snakes will readily use ranches. federally protected status, people may still try to kill Indigo Snakes.